I have made so many of these that I know this pattern by heart! I work mine up with cotton yarn and the coolest buttons I can find. 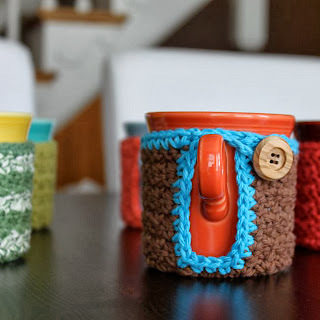 When I come across really cool, vibrant mugs, I try to pick up a few with this project in mind (I like to include the mug as part of the gift). I often embellish mine with crocheted flowers, skulls & crossbones, hearts and other appliqués that reflect the recipient's personality and style. 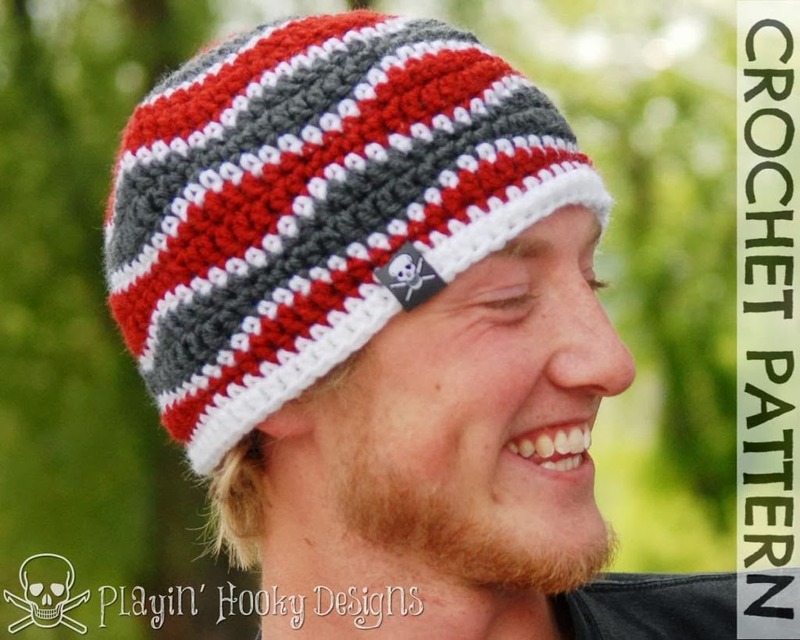 What guy on your gift list wouldn't love to get one of these awesome beanies? Although these would be great in some feminine colors for a gal, I tend to reserve this pattern for those hard-to-crochet-for dudes. Just pay close attention to the pattern and you can whip this up in no time. How insanely cute is this hat? This is the perfect gift for that fashionista on your list. I've even made this for myself in three different colors! You can't go wrong with this beauty. I don't know what it is about boot cuffs, but every time I gift these, people go nuts over them! Suddenly, everyone around them starts asking for a pair. Luckily, they are quick and easy so I don't mind making extras. 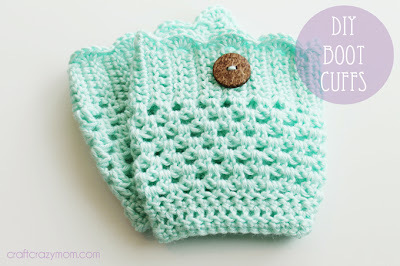 I have a few different go-to patterns for boot cuffs, but the one I have featured here is my favorite. Crocheting for kids is always so much fun! This sweet little lamb hat will surely put a smile on everyone's face. The website provides directions for sizing these to fit many different ages, which is always a plus. While you're there, check out her other hat patterns for kids. 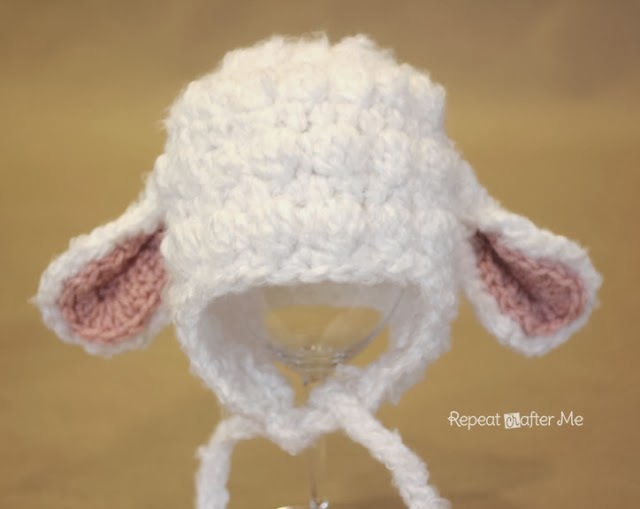 She has patterns for puppy hats, cupcake hats and more, that are all incredibly cute. 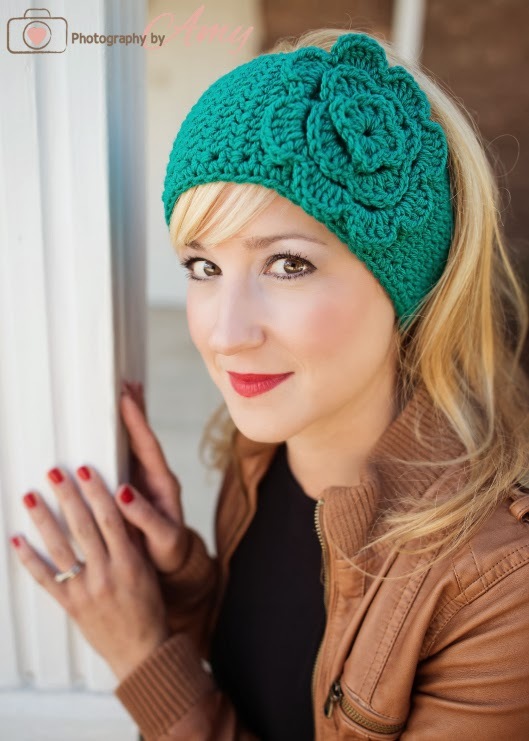 I am so in love with this ear warmer (and so is everyone that I've ever gifted one too!) that I have made myself one in 6 different colors! It is super duper easy and quick to make so whip some up while you're watching tv and you'll have some gifts ready in no time flat. Who doesn't love to wrap themselves up in a warm and cozy scarf when it's freezing outside? Scarves make a great gift for anyone and the one above is one of my favorites. Sometimes I make it plain, other times I add tassels and a few times I've put some big ol' big pom-pons on each corner. The stitch is simple to do and really beautiful. It's also suitable for both men and women. 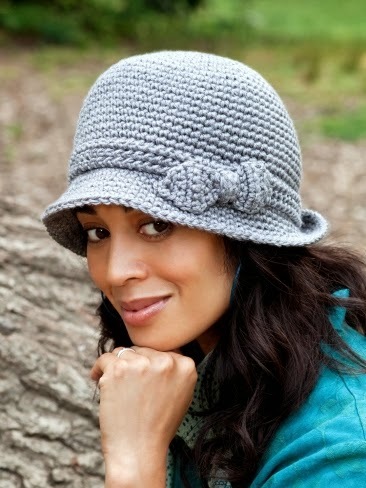 Don't forget to check out the patterns for a matching hat and fingerless gloves she has available too! 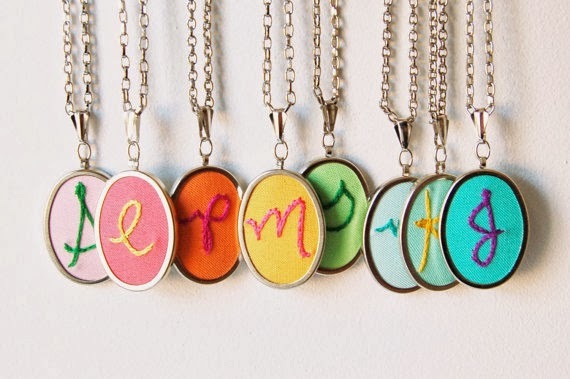 I love all the hand embroidered items in this shop, particularly the personalized initial necklaces. 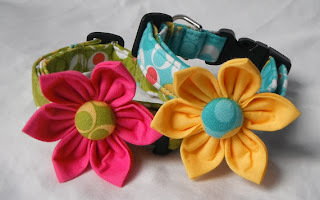 These would make lovely bridesmaid gifts or a sweet birthday gift for your best friend. If you are looking for something unique and practical SoFino might just do the trick. They sell adorable hand felted soaps! 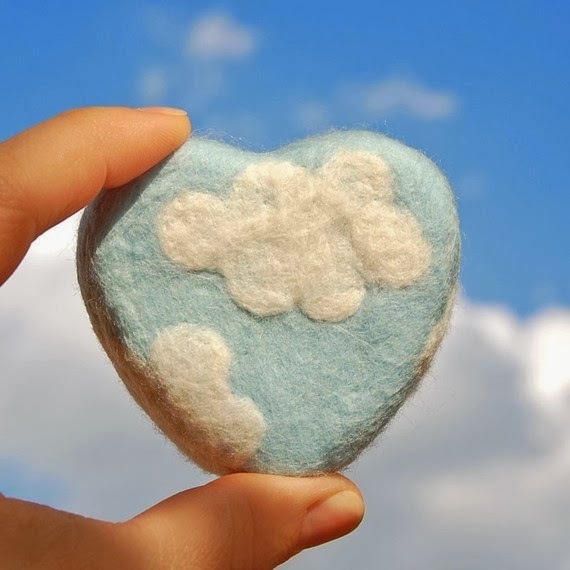 Each deliciously scented bar is wrapped in an adorable felted pouch. When ready to use, you just wet it and use it like a regular bar of soap. The suds lather up right through the wool, which serves as an excellent exfoliant. The best part is that once your soap is all used up, you're left with a reusable felted pouch. So, you can just buy your favorite soap, slip it into the pouch and use it again and again! Men can be so hard to shop for, but I'd be surprised if this store didn't have something your guy would like (not that gals wouldn't love them too!). ApocalypseFab makes these really awesome drink coasters out of metal that are just too cool! 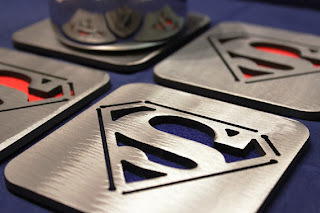 They come in all sorts of themes from sports and superheroes to tv shows (someone get me the Dr Who coasters ASAP!). These would make a great host/hostess gift. Ok, is it just me or is that Tyrannosaurus Rex planter just about the coolest thing ever? These planters are made from repurposed toys that are painted and sealed to last a long time. 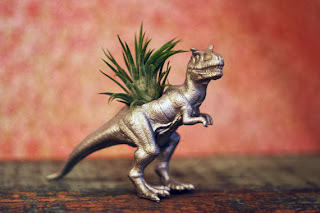 They even come with the plant, which is a Tillandsia. Tillandsias are "air plants" that require no soil and are super easy to care for. 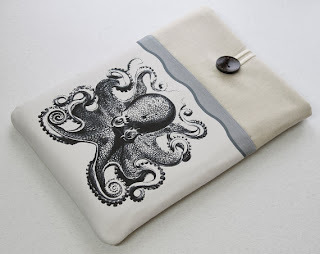 TheGnakedGnome has a ton of other styles and colors available in their shop. I think these would make a perfect and unique gift for a co-worker or teacher. StudioPapilio makes these gorgeous handcrafted sleeves to keep all your gadgets safe, cozy and beautiful! They offer many different designs that would appeal to men, women and children of all ages and several sizes to accommodate various devices. The fabrics they use are so beautiful, you really can't go wrong with any of them. Here's another shop that offers all sorts of goodies guys would love. GothChicAccessories handcrafts amazing victorian, gothic and steampunk style items. 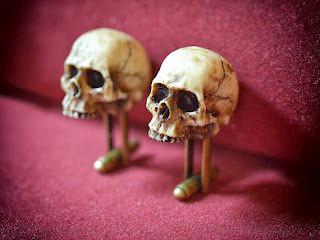 They have oodles of cufflinks, necklaces, tech gadgets and oddities that are bound to be conversation pieces. I almost can't stand how adorable everything in this shop is! If you're a dog lover, or have one on your gift list, you need to click on over to chi-wa-wa gear and find something special. With so many amazing harnesses and collars adorned with bow ties and flowers in any color scheme you can dream up, you are bound to find something you will love. Personalized camouflage harnesses or pet slings more your thing? They have those too! Seriously, check them out, you will not be disappointed.